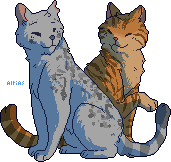 Uh oh Congratulations, you've been beamed into the world of Warriors and are set to join ThunderClan! Take this quiz to help Bluestar determine which cat should mentor you. 1. Your are assigned a project in school worth a significant part of your grade. How do you approach it? A) Make a detailed plan and follow it to the letter. B) Go to the teacher for clarification on anything that is confusing and then do your best to impress them. C) Dive right into it and ask questions as you go. D) Work on it as hard as you can and pray you get it right. 2. You have a whole afternoon to yourself to do whatever you want! What are you most likely to do? A) Write in your journal. C) Play your favorite video game. D) Cozy up on your couch with a book and a hot beverage. 3. You find out a friend has been saying mean things about you behind your back. How do you handle the situation? A) Say even meaner things to their face. B) Confront them in front of their friends. C) Attempt to calmly talk it out with them. 4. You're going on a road trip and need something to read. What book do you take? 5. It's a Friday night, and the world is your oyster. What do you choose to do? A) Go to a friend's house and hang out with your friend group. B) Go to the rock climbing gym. D) Have a movie night at home. 6. It's your birthday, what do you choose to do? A) Throw a gigantic party for yourself. B) Have dinner with a few of your close friends. C) Have a night out on the town with a bunch of fun people. D) Stay at home and relax. Whitestorm will make a fine mentor for you. He will share the full extent of his wisdom and show you how a respectable warrior lives. Bluestar will mentor you herself! She will appreciate your determination and guide you in the ways of the Clans. Lionheart will do a splendid job mentoring you. He will teach you to be a cat of courage and honor. Tigerclaw will be your mentor. He will show you how to have the strength of a warrior and walk through the forest without fear. Tigerclaw. Eeesh! I think he might be a bit too tough for me. I'd rather be a medicine cat rather than a warrior anyways. 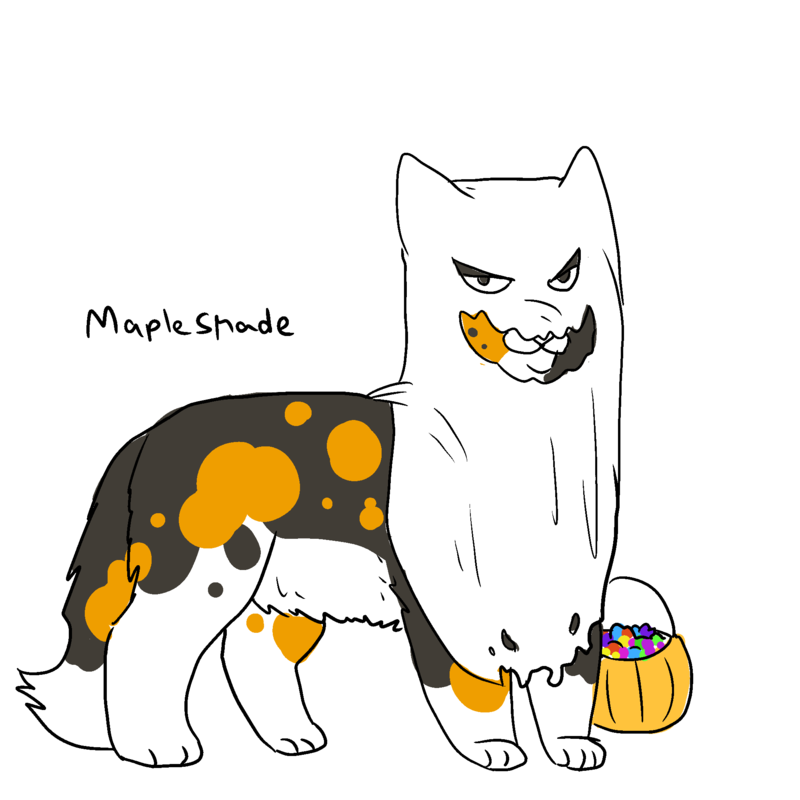 tigerclaw D: i'd end up like ravenpaw and run away to live with my gay lover. I got Lionheart! It was almost a tie between him and Whitestorm..
Looks like I got Bluestar! I wasn't expecting that.